Online stores have become the most popular way of generating revenues. Online stores are also calledeCommerce websites. 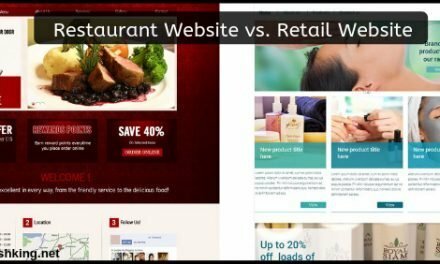 Many people look for easy ways to design their own eCommerce website that can easily operate on any device, whether computers, tablets or smartphones. 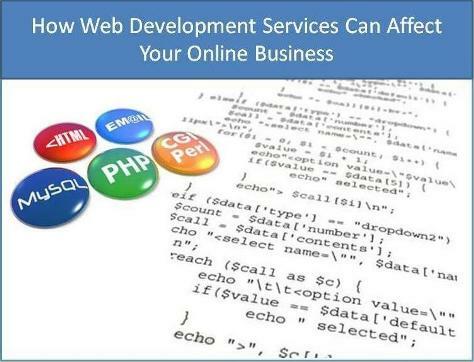 There is an option of hiring a professional and getting your website designed by him/her, but this option can shake the budget for many merchants, so they just avoid it altogether. 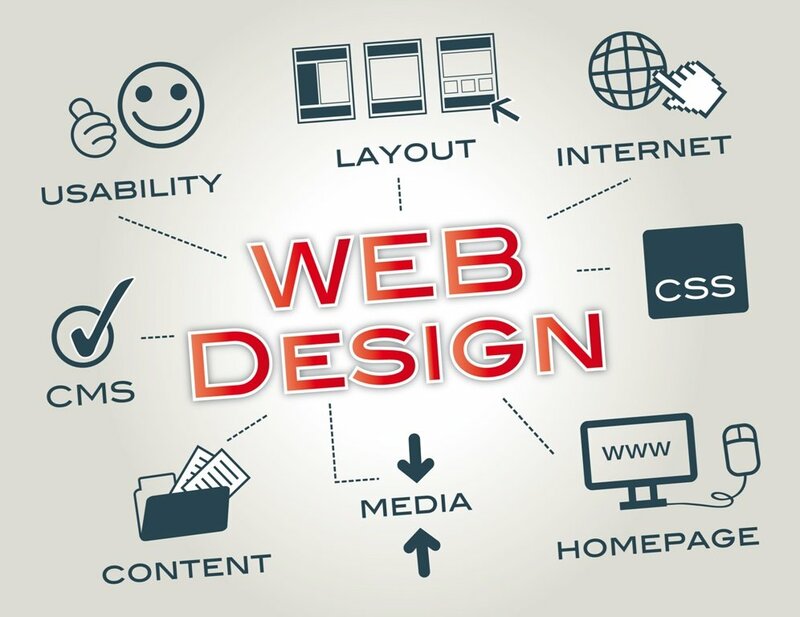 There are websites that allow users to design different types of websites without taking the help of professional designers. Everything will be available on the website, so there is nothing much to do for the users. Wix.com is one of the revolutionary websites that has allowed people to convert their ideas onto canvas. After choosing a template, they can see their business idea come to life. WixStoresis the continuation of Wix.com. While, Wix.com offers free website building services, WixStores offers an eCommerce website builder. WixStores has a large variety of templates to choose from and a number of tools, which are quite easy to use. I have used WixStores a few days ago and I was quite surprised to see the features it has to offer. I had full control over the design, look and usability of the website. I am not much of a creative person, but this website has brought the creative person out of me. The eCommerce website has got everything, which a new user who is designing an eCommerce website for the first time would require.WixStores can be the most appropriate option for designing a responsive Commerce website. People who are looking for a well-designed, functional and responsive eCommerce website must check out WixStores. 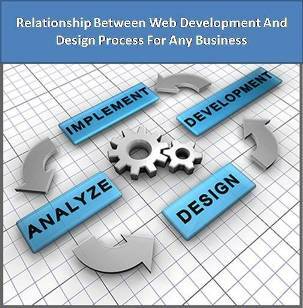 It is imperative to work on an eCommerce website that has all the features, but it should also have the simplicity. WixStores has all the ingredients to make your store look amazing and lucrative. The main motive of WixStores is to do all the difficult things for you so that you don’t have to. People who didn’t have the budget to hire designers and developers can make use of Wix.com&WixStores. They won’t have to start from scratch because everything would be provided by the website beforehand. WixStores will let you access 500 different templates. These templates will provide a modern and funky look to your online store. After selecting the template, you can easily tweak lots of visual parameters according to your taste. I really like how easy it is to adjust your store in WixStores. I have also changed the color of various blocks, banners and borders. I also found it easy to adddifferent design elements such as text boxes, or images a lot easier. All I had to do is grab the specific element I wanted to add, and put it in the the desired spot. Wix.com is not like those websites, where you have a countless number of options, and that are highly difficult to operate. 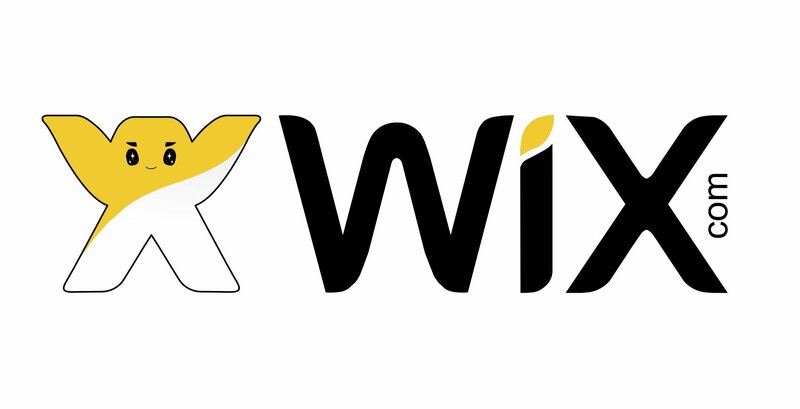 Wix.com is about simplicity and deliverance. The tools are clearly mentioned on the website and you can easily use these tools according to your requirement. I was a bit worried because I didn’t know if I would be able to get adequate customizable options, but I was psyched to see that in WixStores, a user can customize all the options. The option of coding is also available on the website for those who were not able to find the relevant options on Wix. The premium plan will allow you to connect your domain live on the web and you won’t have to deal with annoying advertisements. The Premium eCommerce and VIP plan will let you store 20GB of data. Of course, there are other plans, which are more basic. By paying $4 a month, you can connect your domain to your Wix website. If you can upgrade to the combo plan, which is $9.25 a month, then the advertisements won’t be shown, and won’t be able to bother you anymore. If you want to access all the features like, unlimited bandwidth, marketing options and support, then you should consider the unlimited, eCommerce, or VIP packages. The premium plans offered by Wix.com are ideal to step up your website and reap all the benefits of the best-in-class apps, dedicated support and eCommerce facilities. The “connect domain” premium plan covers just that – “connecting your domain” to your Wix.com website. However, the other packages include much more advanced features.More features mean more visitors and subsequently greater revenues. The best thing about the premium plan of Wix.com is the low price. Unlike all other website builders, Wix has a cheaper rate, so that everybody can try designing a website according to his/her own unique taste and requirements. WixStores has made it a lot easier to sell commodities online because of the wide range of templates to choose from. You can create the exact same store like you have seen or visited before. WixStores lets you choose the best template from the stack, so that you get everything in your grasp to attract the customers and make sales through them. You can add custom photos, text and videos of the products along with reviews to take the customers into confidence. I have done that, hence I know the benefits of WixStores.You can even add coupons and discount codes on your website with ease. WixStores is the best option for anyone who is about to start his/her online store. You will get all the features that one gets in a web hosting service. But, the real advantage of making a site on Wix is that, you don’t have to start from the very beginning. Everything would be provided to you and you just have to place the right tools at the right spot. I have talked about prices above, which are quite affordable as well. You can easily design a classy website with customized options and the template of your choice.